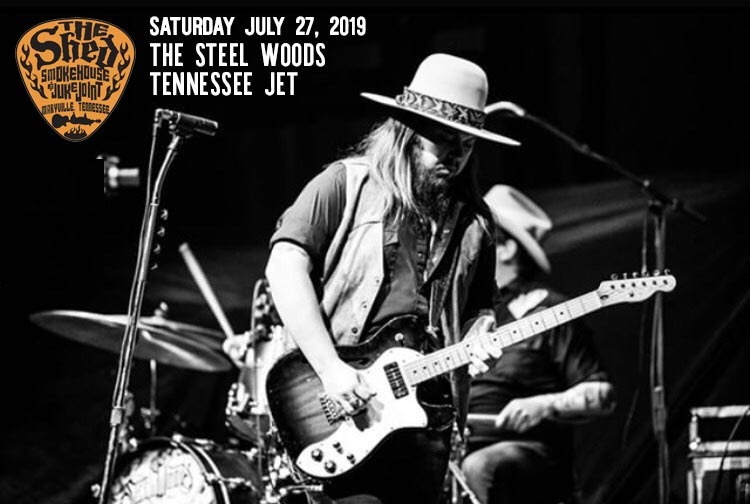 After years of opening for amazing acts at The Shed like Whiskey Myers and Blackberry Smoke, The Steel Woods will finally headline a show on the big stage! Don’t miss this epic night! Tennessee Jet will be making their Shed debut to open up the show! $15 in advance or $20 at the gate on the day of show pending it is not sold out.